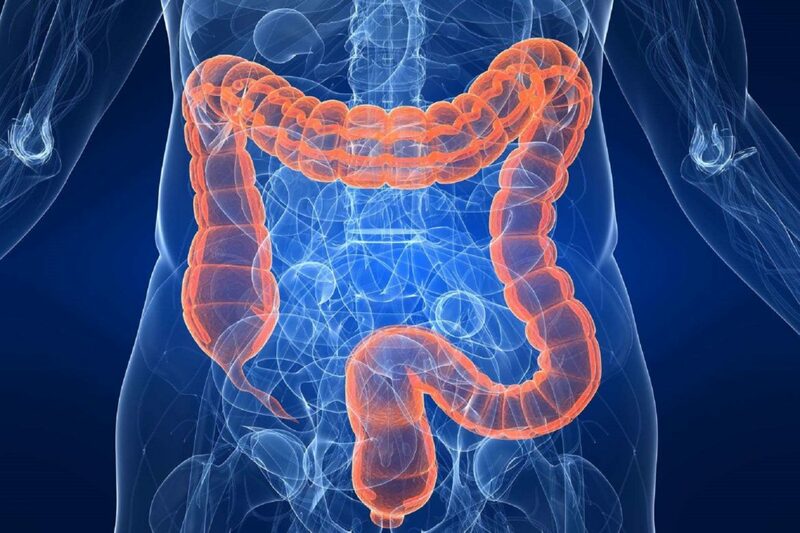 Clarity understands that early detection of colorectal cancer in patients can be critical for successful treatment. In order to make it easier for your facility to screen for colorectal cancer in-house, Clarity has developed a product that makes the testing process easier and gives you clear results. Introducing Clarity’s One-step Immuno Occult Blood Test Kit or IFOBT for short. Our IFOBT is a CLIA waived product that provides your facility the opportunity to bring your colorectal screening process in-house. This product offers the benefit of having a higher sensitivity which makes our screening process more effective than our leading competitor while having the benefit of not requiring any food, vitamin, or iron restrictions for the patient. Having a test that removes the need for restrictions can put your mind at ease because you will not have to worry if patients followed all you instructions perfectly while patients can benefit from excellent care without changing their habits. IFOBT also comes pre-built with external controls and is easy to store in any facility. To make your lives easier, we ensured that our product has a long shelf live of 28 months and can be stored at room temperature. If your interested in learning more about our product, click here!